Today marks the start of National Butchers’ Week and to commemorate the occasion, we’re placing the spotlight on Aubrey Allen, the family-owned butcher where our Executive Head Chef Dale Osborne sources his Hereford beef from. 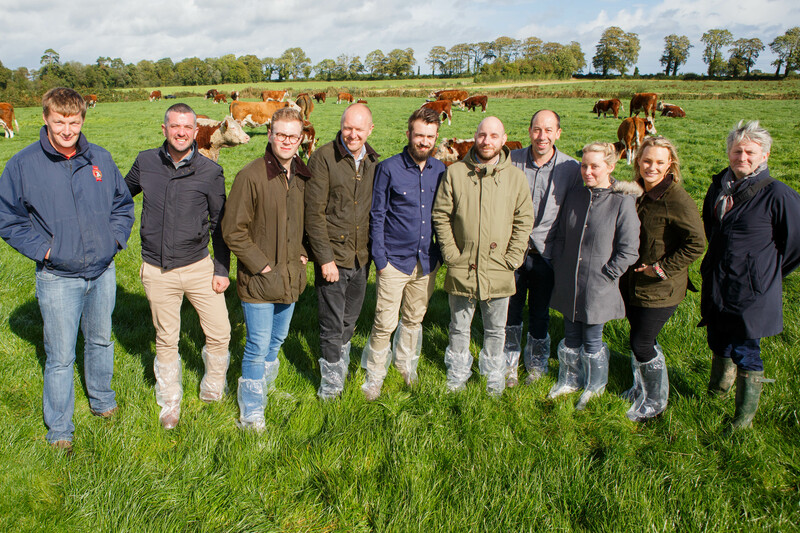 Founded in a backstreet Coventry Shop in 1933, Aubrey Allen have always supplied ethically sourced meat and fair trade with farmers, one of the key reasons Dale has chosen to work with them. 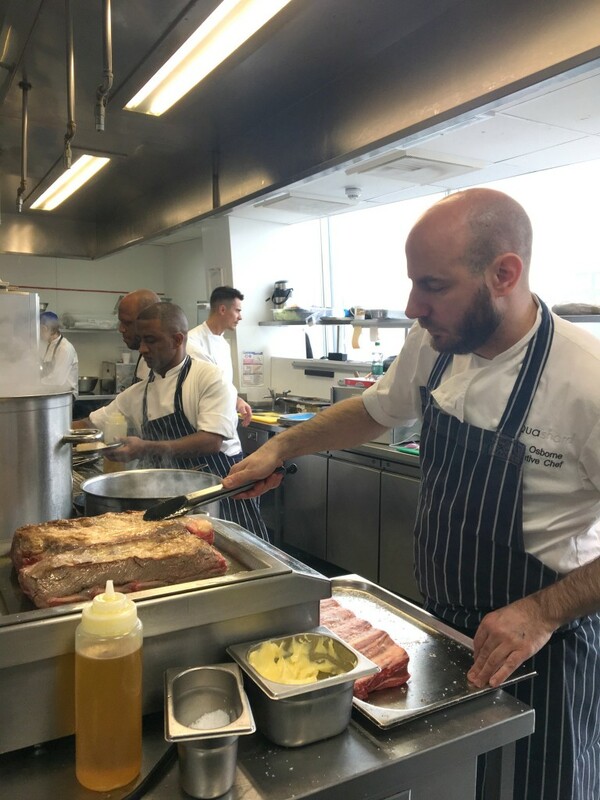 At aqua shard, our Chef and kitchen team take pride in sourcing great tasting produce that is also sustainably sourced and our Hereford beef is no exception. Aubrey Allen specialise in developing meat with an excellent texture and flavour that can only be achieved through their unique dry ageing process. 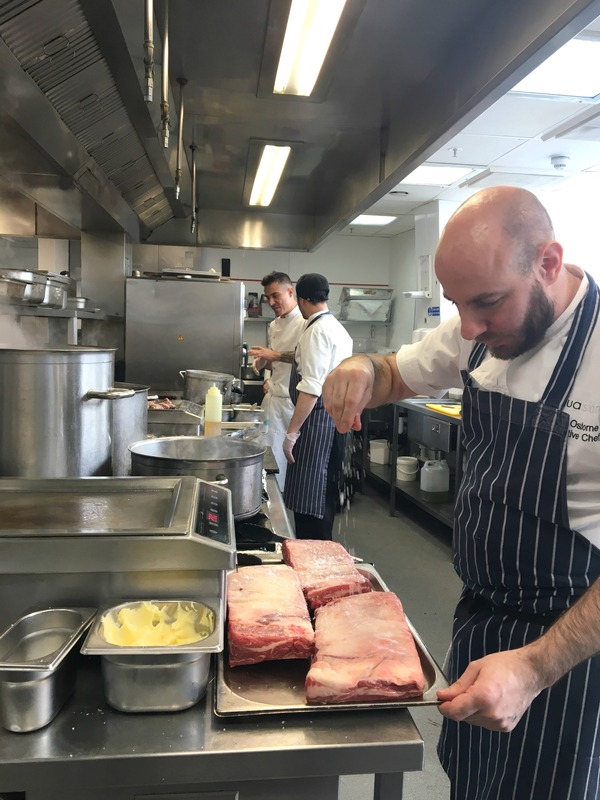 Their master butchers are well trained and educated in-house with international butchery techniques that continue to uphold their philosophy of sourcing the very best ethically cared for meat. 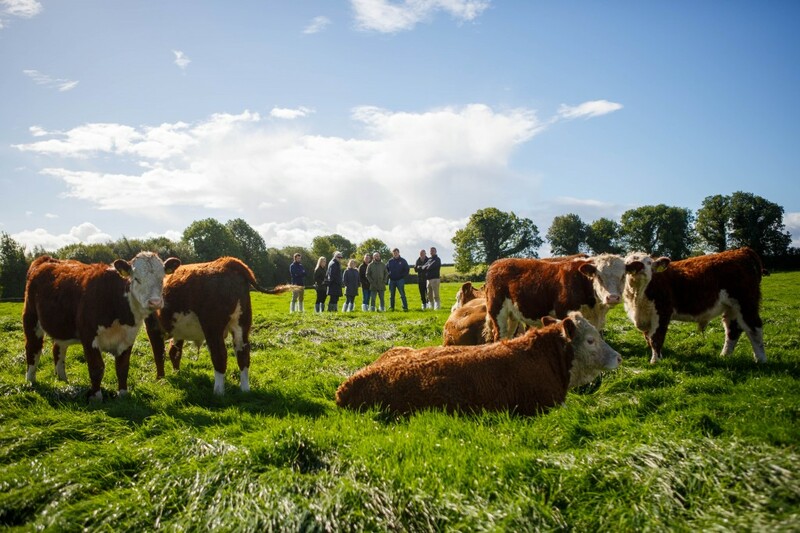 After a trip Dale took to one of their farms in Ireland rearing Hereford cattle back in November 2016, he decided to start sourcing his beef through Aubrey Allen. 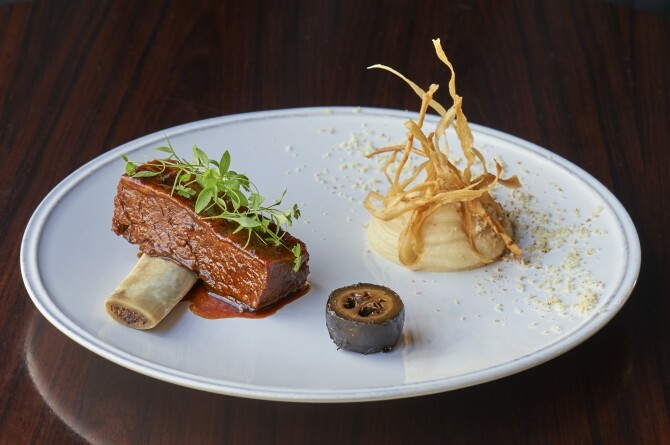 Guests at aqua shard can enjoy some of our Hereford beef dishes like the Slow cooked Hereford short rib dish with pickled walnut glaze, whipped parsley root and crisps. Hereford beef dishes are available on our lunch and dinner menus. To reserve a table at aqua shard, make your booking here.